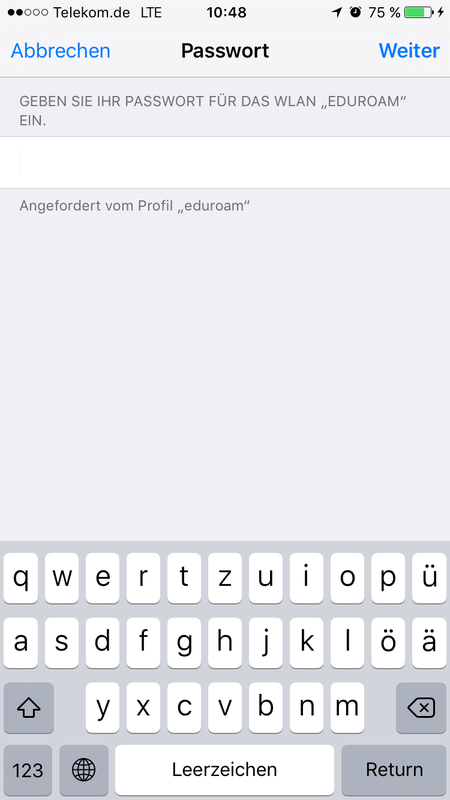 Are you having problems connecting to the “new” eduroam profile? 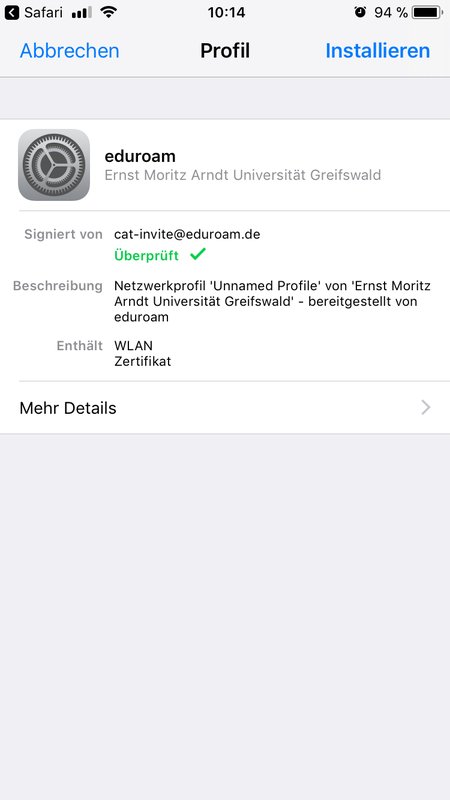 Delete the “old” eduroam profile (prior to 01/07/2018) from your device’s storage via Settings> General > Profile and then load the current configuration from https://cat.eduroam.org. 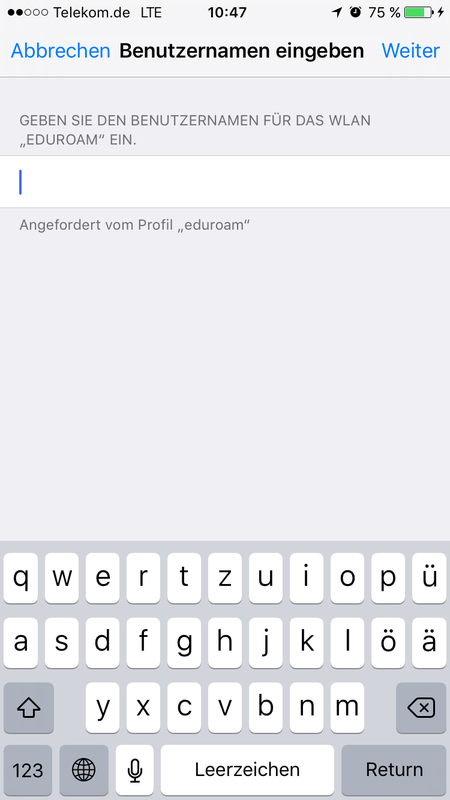 You will need access to the internet on your mobile device to be able to download the profile. 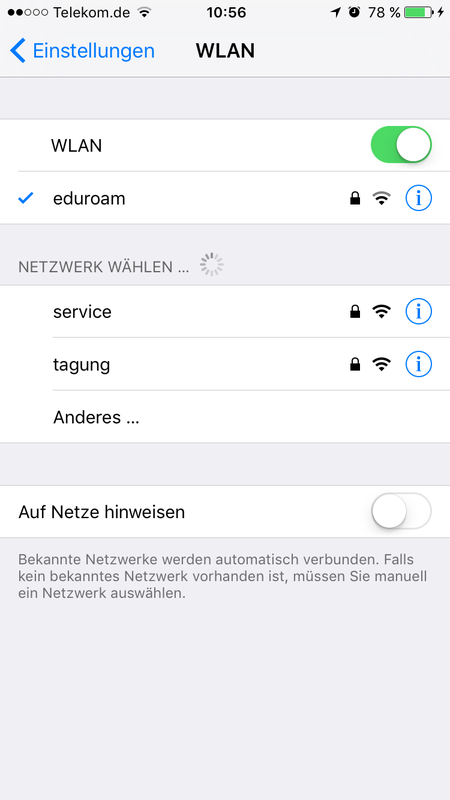 If you don't have access to the internet on your mobile device, you can use the service wifi (Service-WLAN) in the Computer Centre’s PC Lab/Service Point. 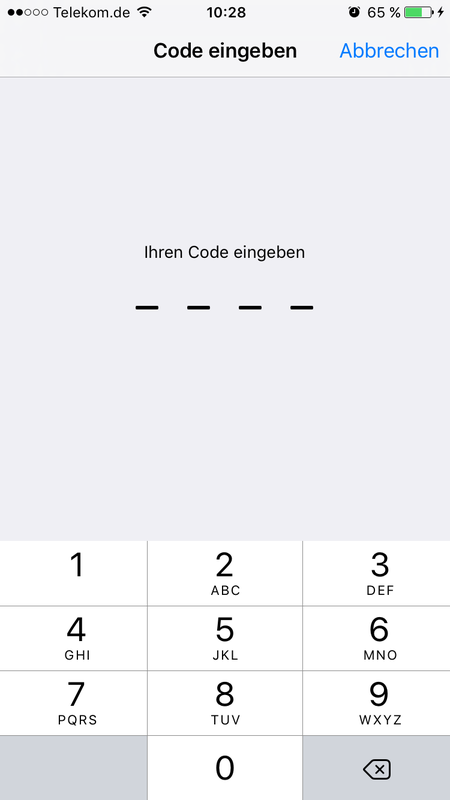 QR-Code: Open this page on your smartphone.